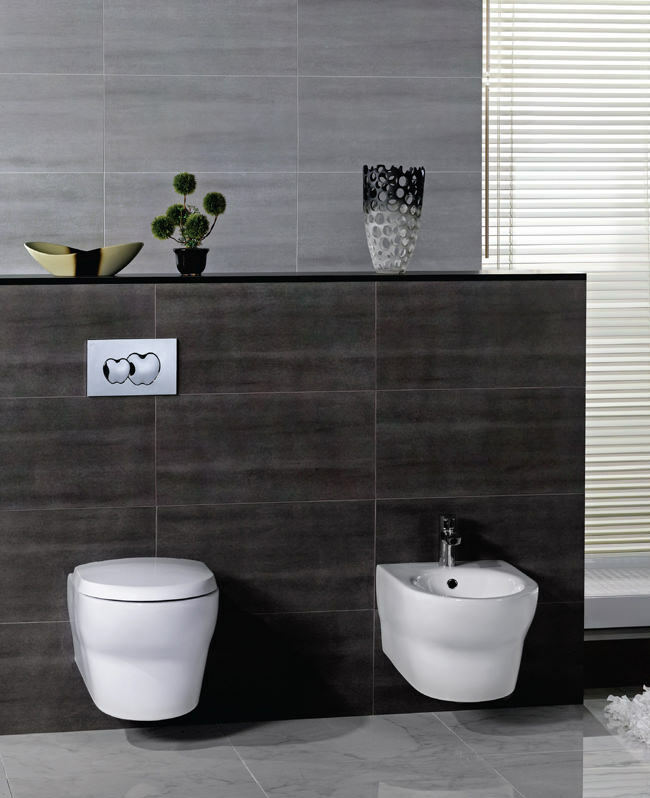 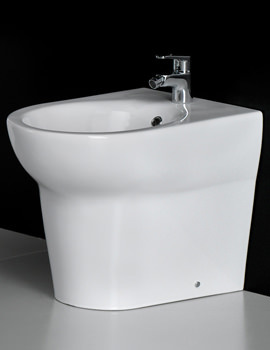 Small, simple and stunning-that is the easiest way to describe this Bidet from RAK Ceramics Infinity range. 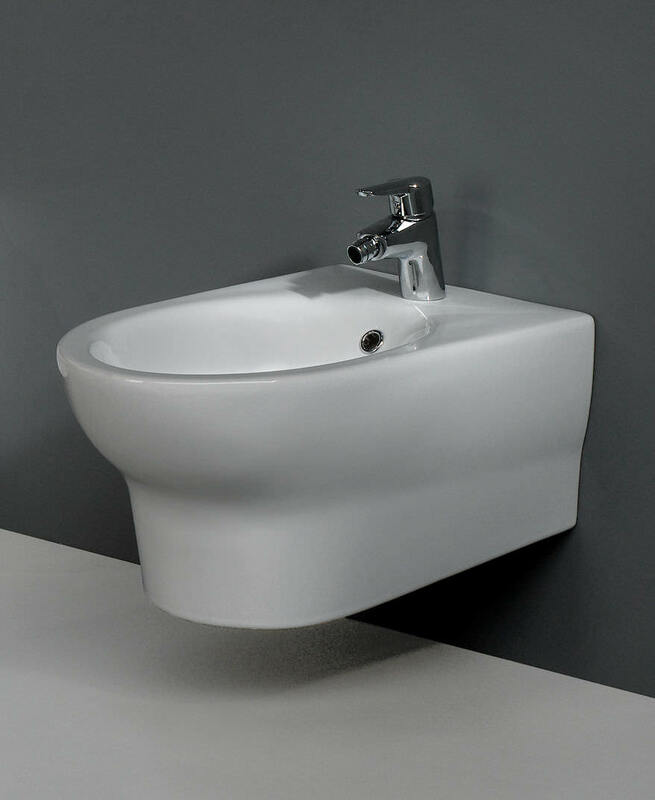 The Wall Hung model, which comes with one tap- hole, looks attractive in flawless white finish. 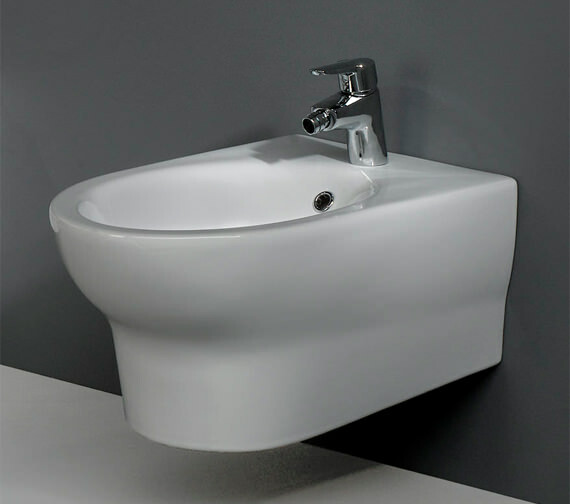 Crafted from superior quality vitreous china, it enjoys two decades guarantee against all manufacturing defects. 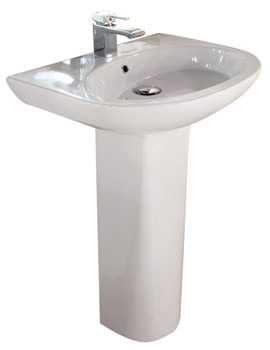 Order it from QS Supplies, and you stand to win a whopping discount. 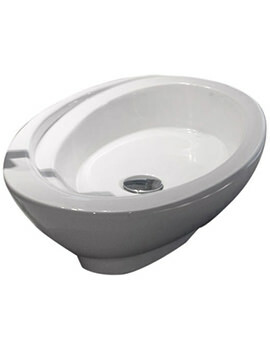 This product is especially ideal for small bathrooms. 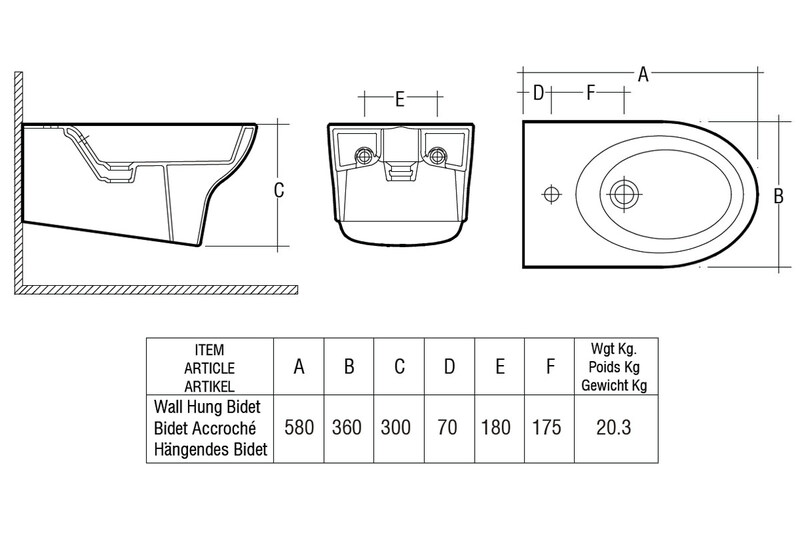 Projection from wall : 580mm.